Murder accused Oscar Pistorius has reached an out of court settlement with a woman who laid an assault charge against him, his lawyer said on Wednesday. 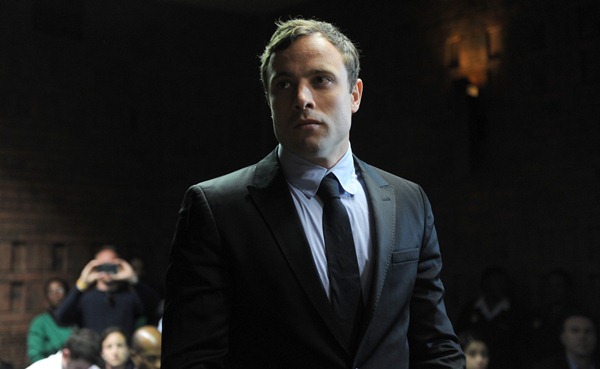 "The matter was settled between the parties last year," Pistorius's lawyer Brian Webber said. Webber declined to give details of the settlement. Eye Witness News reported that Cassidy Taylor-Memmory reached the settlement with Pistorius's lawyers in December. The matter related to an incident at Pistorius's home during a party in 2009. She alleged that the athlete slammed a door against her, hurting her leg. He was arrested and charged with assault. She told Eye Witness News that she agreed to the settlement because she wanted to put the incident behind her. "I agreed to it because I was so tired of it weighing me down," she was quoted as having said. Pistorius also accused her of being drunk and aggressive during the incident. Taylor-Memmory denied this.